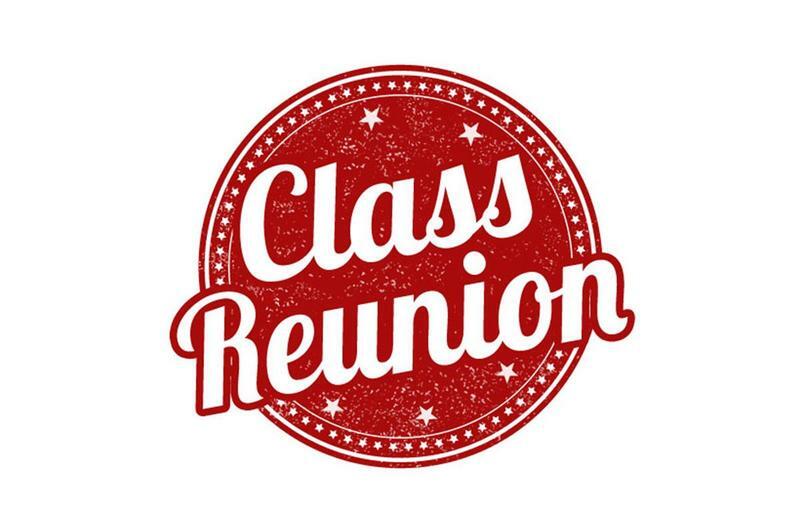 Click the link above to get all of the information related to the 35 year reunion! 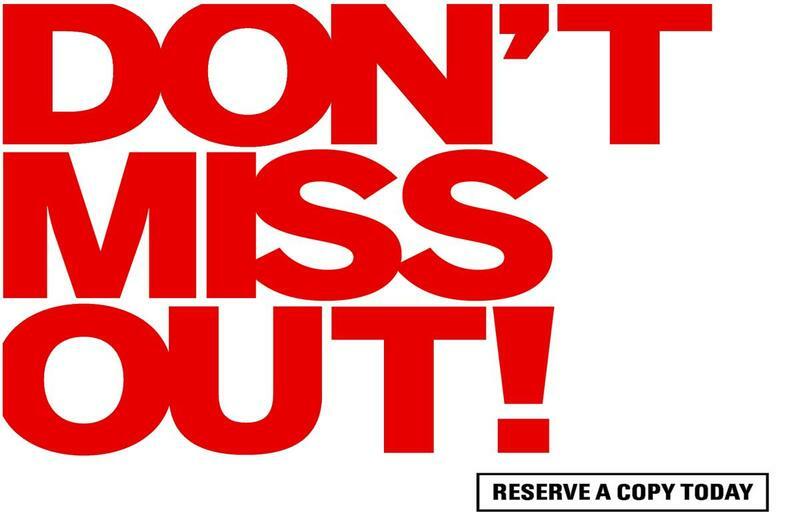 Click the link above to order your yearbook! 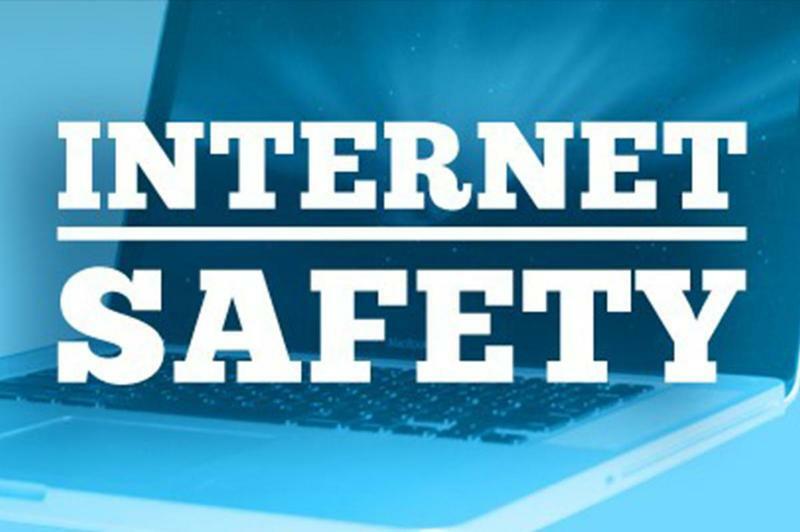 Click the link above to receive very important information regarding your child's safety online. Congratulations to the High School Student and Teacher of the Year for Plaquemines Parish! 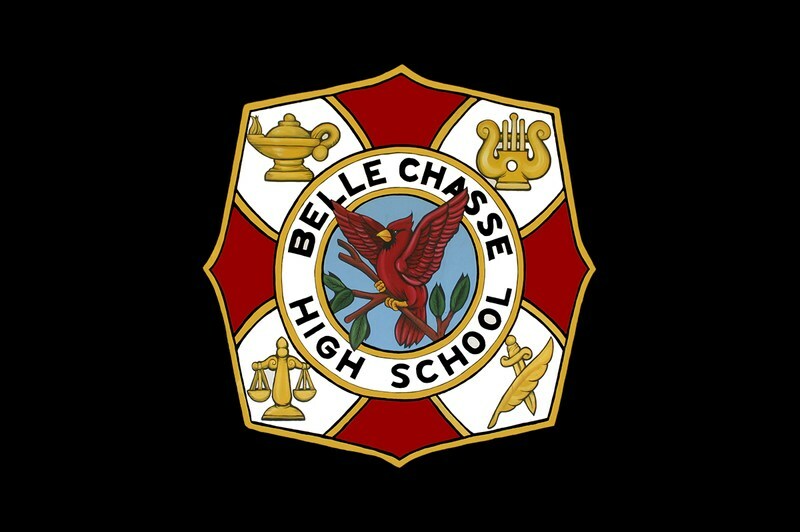 Belle Chasse High School will provide a rigorous education to all students to ensure they are college and career ready. See list for schools and dates for parish wide Kindergarten registration. Phoenix High School robotics club took 15th place at area robotics competition. Welcome to our website! Belle Chasse High School holds a very special place in my heart. We have the very best students in the country and our teachers are equally amazing! The small town family atmosphere truly makes this one of the best and highest performing non-select public high schools in the state of Louisiana. 1. First of all, we are very proud to be an “A” school once again! We have a 101.5 school performance score which was a 5-point gain from the previous year. We were also recognized as a 2016 Bronze Medal School by the US News and World Report. 2. We are proud to be the #1 district in the state of Louisiana for proficiency rates on our End Of Course tests and are #8 in Louisiana for ACT composite score! 3. BCHS Class of 2016’s ACT average was a 21. 82% of those seniors scored an 18 or better on the ACT and if you factor in Work Keys gold or silver recipients, 89% of our students are considered college and career ready! 4. We are a technology rich school with Smartboards, Elmos, and 3 computer work stations in every classroom. 5. We have talented, caring, and certified teachers who are as rigorous as they are engaging. 11 of our teachers are BCHS graduates! I would truly put these teachers up against any faculty in the nation. . .they are just that good! 6. There are many dual enrollment and articulated credit opportunities for students to leave high school with college credit. Select seniors will also be able to leave campus half a day to take dual enrollment on Delgado’s campus and we also have a strong dual program with Nunez as well. 7. We are proud to offer 10 AP (Advanced Placement) classes: AP Human Geography, AP World History, AP Biology, AP Chemistry, AP Language and Composition, AP Literature and Composition, AP Art Studio Design, AP Art Studio Drawing, and AP Computer Science and AP Calculus. Students who earn a 3-5 on the AP test can receive college credit. 8. BCHS is proud to offer CLEP exams for 7 different courses (Psychology, Sociology, Biology, College Algebra, World History, US History, and Spanish). In just two short years CLEP tests have accounted for over 100 students earning qualifying scores for college credit. Our CLEP passing rate is 75%. 9. We are not only a college preparatory high school, but we offer career readiness electives as well such as: Food Science, Ag. Science, Industrial Technology, General Technology (Small engine repair), Tourism and Marketing, Medical Terminology, NCCER certification, Digital Media I and II, and Law Studies. 10. We are proud to offer our students a 35 minute intervention period during the school day known as FLEX. This allows students to seek tutoring in their core classes as needed. Teachers may also pull students into intervention if they feel like they need additional help. 11. Our athletic teams are very competitive while promoting good sportsmanship and teamwork. We offer the following sports: Football, volleyball, cross country, wrestling, girls and boys basketball, girls and boys soccer, softball, baseball, track and field, and golf. 12. If sports aren’t your thing, we offer a wide variety of clubs and organizations to get you involved. In August we have a club fair where you can sign up for one of the following: Art club, Beta, FFA, Interact, Literary Rally, Multicultural Club, Powder Puff, PSL, S2S, Student Council, Yearbook, Young Life, Gaming club, Harry Potter Club, and HOSA. 13. Our dance team is comprised of some very talented young ladies who promote school spirit and perform in a variety of venues. 14. Our band gets larger every year with over 60 students in our band this past year. They perform at football games, basketball games, parades, and perform in two concerts. You may have seen them in a few movies that were filmed at our school and they are also hired out for some public venues as well. 15. We are very proud to have one of the best Cheerleading squads in the country! Our very own BCHS cheerleaders are three time Louisiana State Champions and three time NCA National champions and world champions. 16. While academics are our first priority, we take pride in providing our students a high school experience they will remember for a lifetime! We have many student activities during the course of the year such as Freshman Football Night, Fresh Fest, Sophomore Red Carpet Event, Junior Pajama Jam, Senior Hawaiian Night, Homecoming Dance, spirit week, pep rallies, College and Career Day, Powder Puff, Rays for A’s, school dances, Junior Ring Ceremony, Class Olympics, Spring Fling, and Prom. . .just to name a few! So, now can you see why I love this school so much? Not only am lucky enough to be the principal of this wonderful school, but I am also a proud 1988 graduate of BCHS. 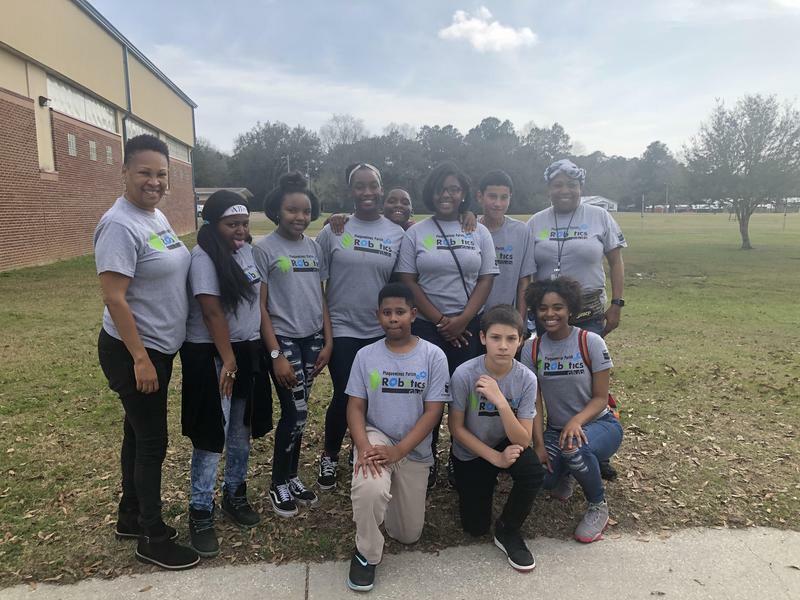 I have a great administrative team who works very hard to enforce strict discipline in order to provide students with a conducive learning environment. I also have a wonderful staff that ensures the campus is clean and well maintained. Thank you for visiting our website. If you would like a private tour please call me and together we will walk the halls during the school day so you can see for yourself what goes on day in and day out in our classrooms, hallways, and commons area. Please call my secretary at 595-6600 to set up your tour. If you live in the Belle Chasse school district and are considering sending your child to a private school, please come take a tour here first and give us a chance. . .I think you will like what you see.